While I obviously love to travel and explore the world around me, my husband and I also realize the importance of home and caring for where you live. 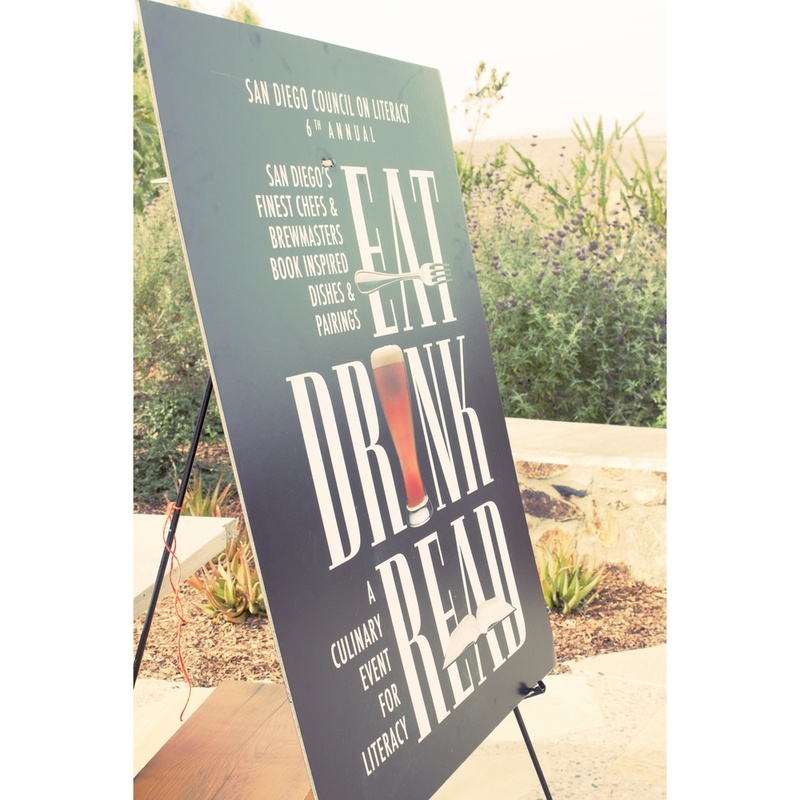 We are always looking for ways to give back to our community and we were honored to attend this incredible event that combines our passion for amazing food and for raising awareness for reading and education. My husband Colin has always been an avid reader - flying through at least a book a week since I've known him and we've both been blessed with the accessibility to education throughout our whole lives; however, not everyone has those same opportunities even here in San Diego. 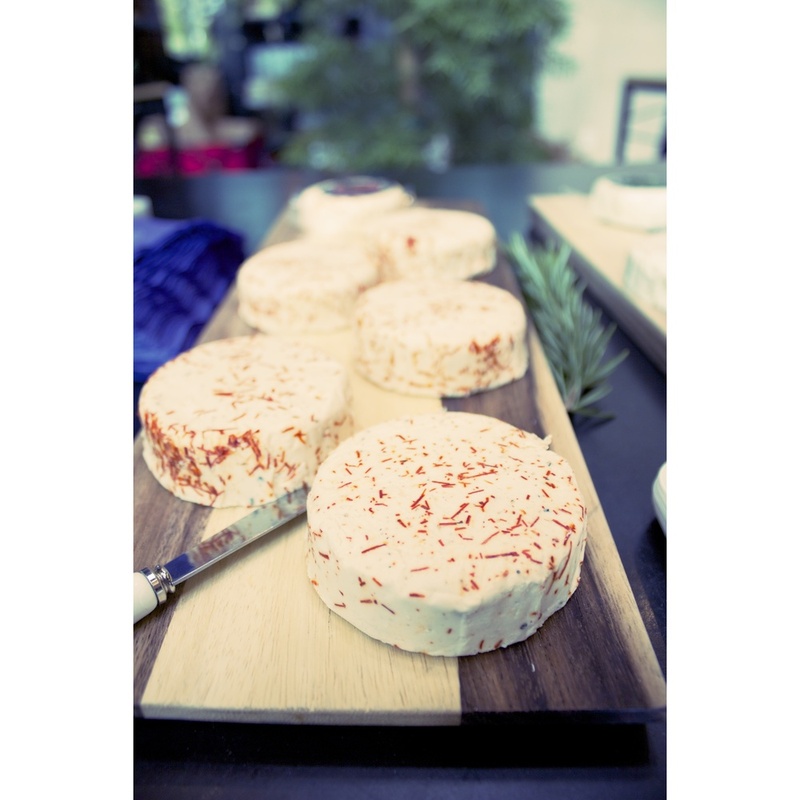 If you've ever traveled to another country and been confused or lost because you couldn't translate the menu or the street signs, imagine what that would be like at home on a daily basis. A staggering number of kids and adults struggle to read at a basic level and the San Diego Council on Literacy helps to provide literacy assistance to 170,000 of those individuals in need each year. 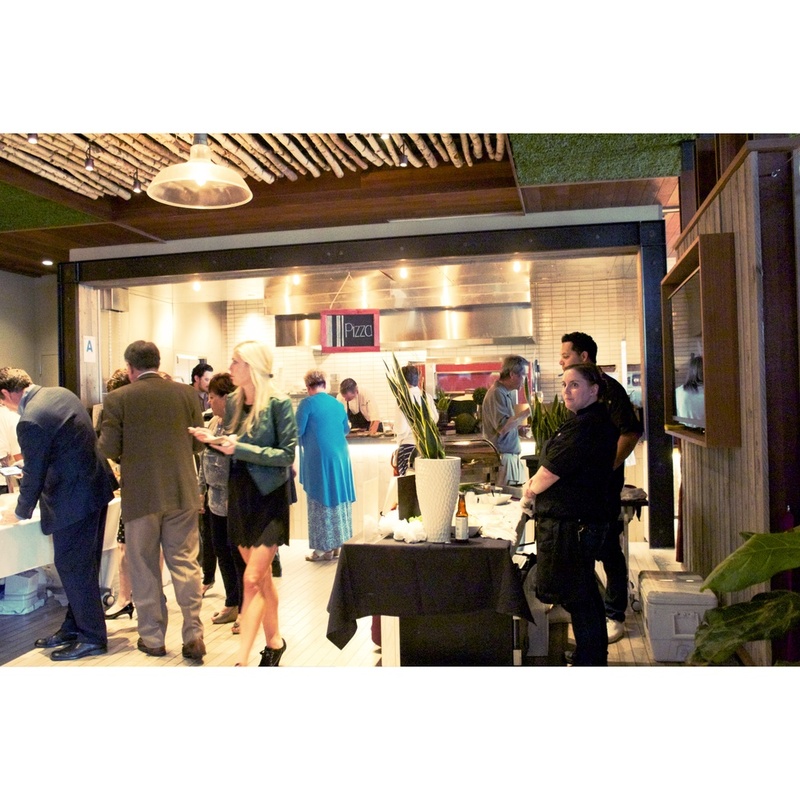 The event took place in Brian Malarkey's beautiful La Jolla restaurant, Green Acres. Dozens of Chefs and local restaurants came together for the night, each creating a dish that represented their favorite book. Hundreds of people and businesses gathered to taste the delicious food and celebrate a worthy cause and it was a pleasure to be part of it. A great thanks goes out to the San Diego Council on Literacy volunteers who worked so hard to organize the festivities and to the chefs who so graciously gave of their time and resources to shed light on an organization that seeks to provide the gift of reading to children and adults in San Diego. I hope you will join me next year or reach out for ways you can help support the San Diego Council on Literacy.